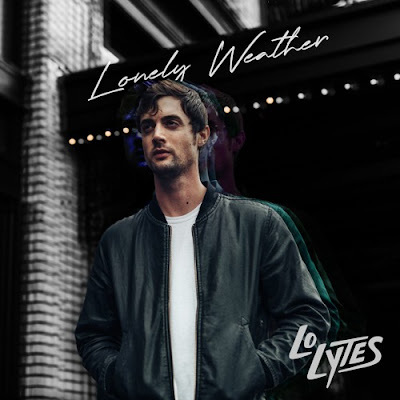 American pop singer-songwriter Lo Lytes, the moniker of Jameson Morris, has just unveiled his brand new single Kill The Lights, taken from his debut album Lonely Weather, out now. What a beautiful piece of pop music this is, and just in time for the weekend. Kill The Lights is a highly danceable piece of disco-tinged pop track with awesome piano keys, groovy and funky guitars, killer bass, and slick synths. Flowing effortlessly over this infectious production we have his lush, smooth vocals that add a touch of emotion to this blissful track! Stream it below! Kill The Lights is just a small taste of his 8-track album Lonely Weather that is packed with highly addictive melodies that showcase his influences from Michael Jackson, Jamiroquai and Daft Punk. Bursting with summer anthems, insanely catchy hooks and infectious melodies, the 8-track album fuses classic funk, pop and R&B with Morris’ finely crafted songwriting. Other highlights include Please Come Home, Lonely Weather and DanceDanceDance. Stream the album below!